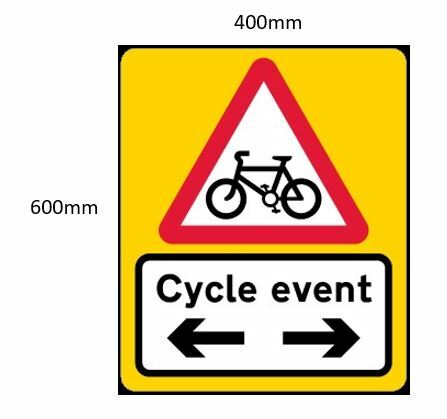 Cycling Ulster are currently seeking expression of interest from companies who are capable of supplying signs for competitive events in the province in 2019. This is with an intention for the company to supply clubs in Ulster with signs to improve event safety. The first sign is to cover all competitive road events and is outlined below. It must measure 600mm x 400mm and have reflective properties. 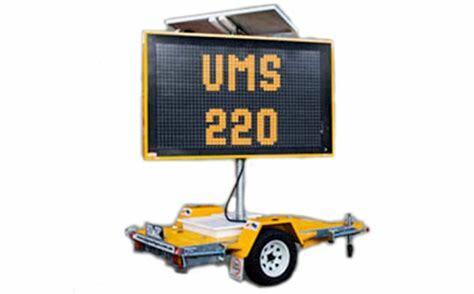 The second type of sign is VMS and is being implemented to increase event safety on dual carriageways. Companies who are able to supply either type of signs and are interested in developing a relationship with Cycling Ulster should express an interest by contacting patrick.withers@cyclingireland.ie by Monday 28th January.